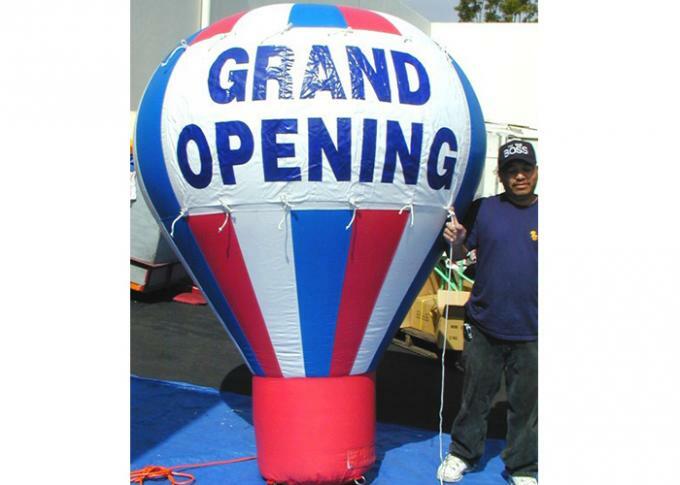 Function: Inflatable balloon is greatly used for entertainment marketing, sales meetings and company events, parades, collegiate and community events, point-of-purchase marketing, couponing and sampling, publicity opportunities, retail displays, etc. 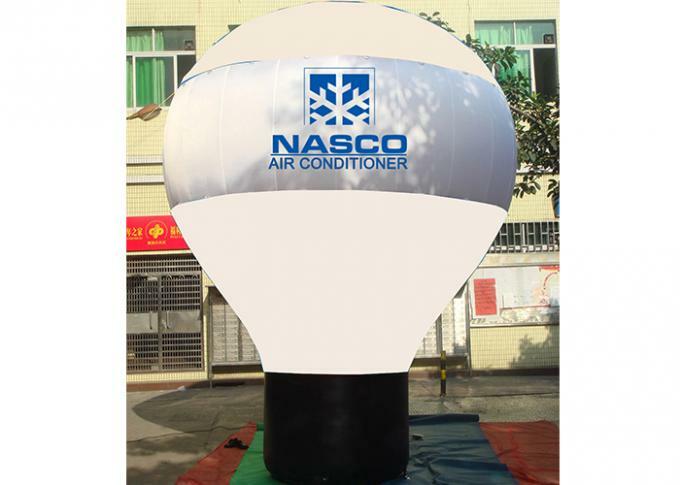 We design and make inflatables since 2001, including inflatable bouncy, inflatable tents, inflatable water floating games, inflatable sport games, inflatable advertising replica, all the inflatables can be customized. all your idea can be come out with us. 4. Computer layout design with Paper panels marking all details of cutting and stitching area. 5. 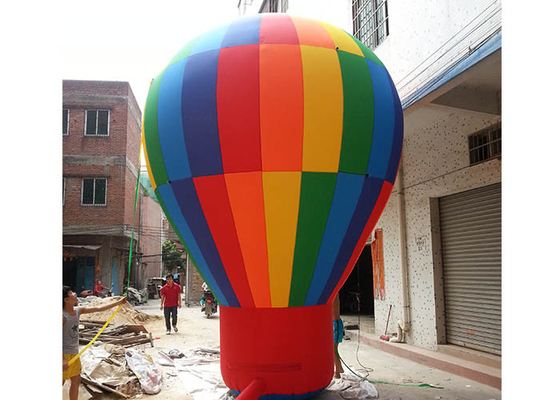 All our inflatables cutting process is by man hand, skillful worker. 6. Stitching All seams are double stitched, and reinforcement strips stitched on all mattress seams. 7. Accessory suitable blowers, CE/UL blower can be available. 8. Finishing inflatables testing: all items one by one checking. Details checking, photos for proof. 9. 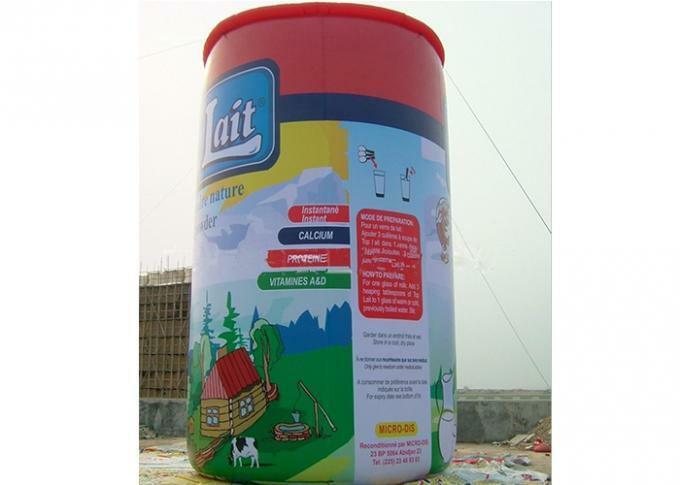 Package: Inflatable toys in strong PVC tarpaulin bags. Blowers in cartons. 10. 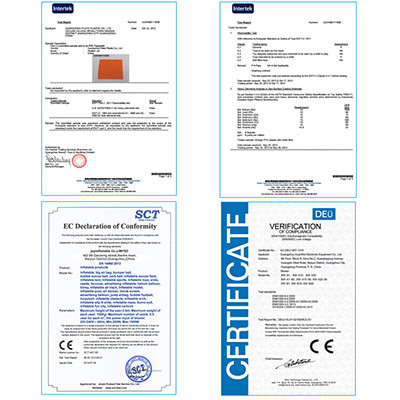 Delivery Term: EXW/FOB/CIF by sea, DDU by air or by fast express. 11. Payment Term: T/T or Western Union transfer 30% amount deposit before production. Balance paid before delivery against finishing products pictures with details testing. 12. Delivery Time: Production finishing within 10 working days. Delivery within 3 days after receiving balance.